I am all about self-care for moms! Over the year before I launched Oxford Momma, I found myself losing “me” once again after giving birth. I knew I needed a change, and I knew there were other moms out there just like me. 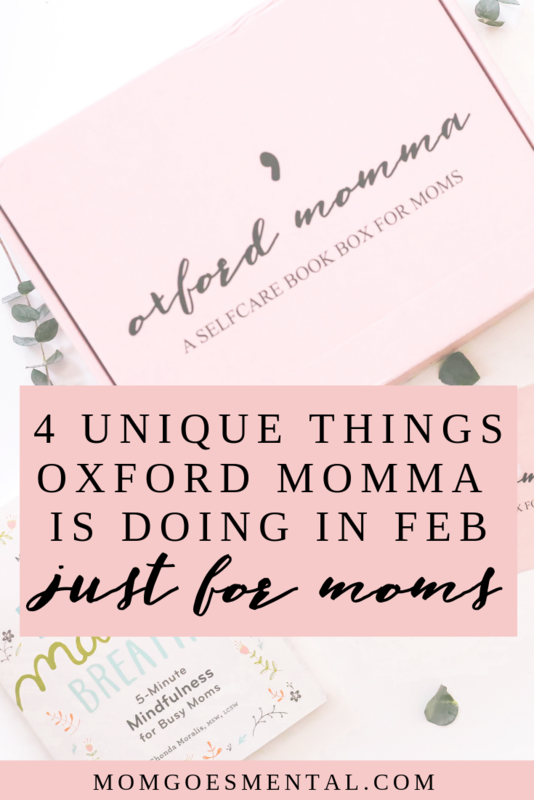 Oxford Momma is a self-care subscription box for moms, but it’s also a monthly reminder to stop and invest in myself. In February this year, Oxford Momma is doing a few unique things just for moms. We polled our mailing list—join it here and get $5 off your first month’s Oxford Momma box plus some sweet printables—to see what non-profit organization we should give 1% of sales to in February, and our amazing mom tribe didn’t disappoint. With nearly 40% of the votes, Ronald McDonald House Charities will be our mom-chosen non-profit for February. The vote was so close with Planned Parenthood Federation of America receiving 36% of votes that we have decided to donate 1% of January’s sales! We believe companies, especially a subscription box for moms like ours, should give back to their communities, and we’re so excited to be donating a portion of our profits to organizations that will benefit women and their families. Related: Check out previous Oxford Momma unboxings! Each month Oxford Momma items are curated around a specific theme. The February Oxford Momma theme is: Be Bold. With strength and resilience, moms can do amazing things. We hope the items chosen for the February box help moms channel their inner strength and be bold this year. Psst… here’s the Oxford Momma February Spoiler. Subscribe to Oxford Momma before the end of January to get the box that includes this spoiler! 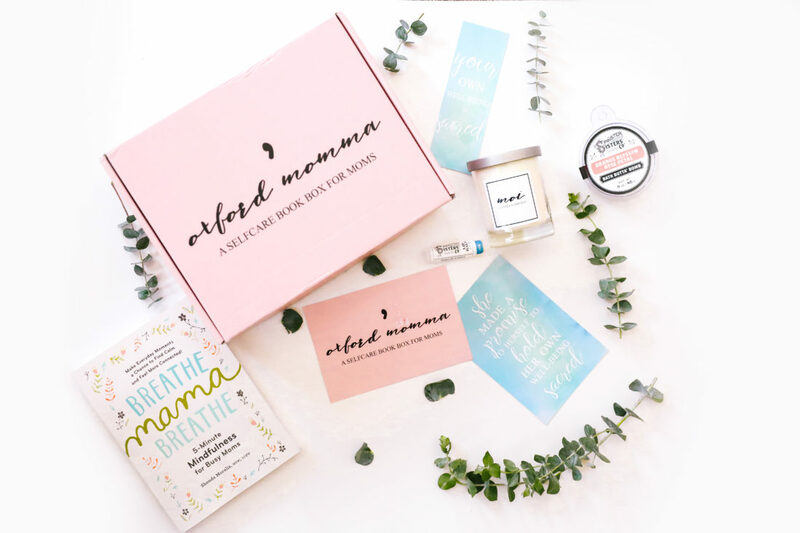 Oxford Momma’s subscription box for moms already included a mom-focused book, indulgent artisan self-care items, and tips to help moms make self-care actually happen. Beginning in February, though, every monthly box subscriber will receive a bonus printable as part of their subscription! Printables vary from inspirational art, greeting cards, planner pages, meal lists, affirmations, and more. Before even becoming a subscriber, you can even get a set of 4 inspirational wall art printables right here. Who doesn’t want to snag a subscription box for moms with free shipping?! Get your box for just $24.99 and free shipping for your first month with code FREESHIP! Every Oxford Momma self-care subscription box includes $40-60 in value, and all products are high-quality and totally indulgent. I love the printables and donating some of the sales is amazing. Thank you! I love sending boxes to our mom tribe every month, and being able to help support these non-profits in the process is doubly rewarding. the printables look really cute! sounds like feb is gonna be a good month!